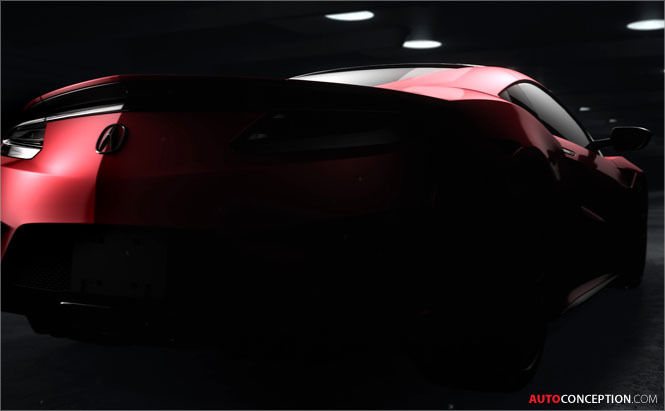 The production version of the next-generation NSX will make its world debut at the Detroit motor show next month in January, Honda has confirmed today. 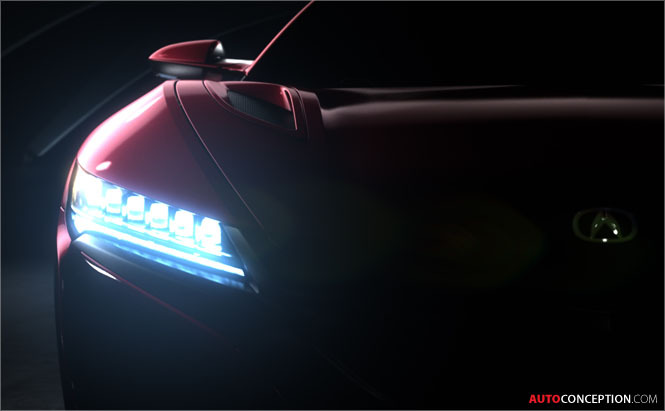 To be initially revealed under the Japanese manufacturer’s Acura moniker, the model will reflect the production design and specifications of the mid-engine supercar that is slated to launch in 2015. The car will be powered by a three-motor, twin-turbocharged hybrid unit. 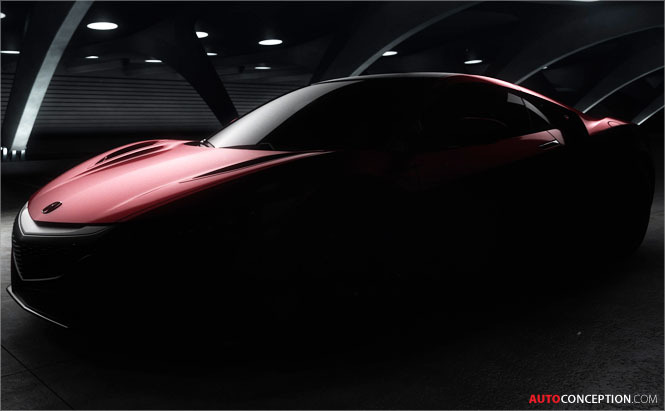 An NSX concept model made its debut at the 2012 North American International Auto Show, where Honda president and CEO Takanobu Ito announced that development of a next-generation NSX would launch in three years, led by an American R&D team and produced at a new plant in Ohio. Honda says the NSX is being developed by a global team of engineers led by the company’s North American R&D operations in Ohio, with design led by the Acura Design Studio in California. 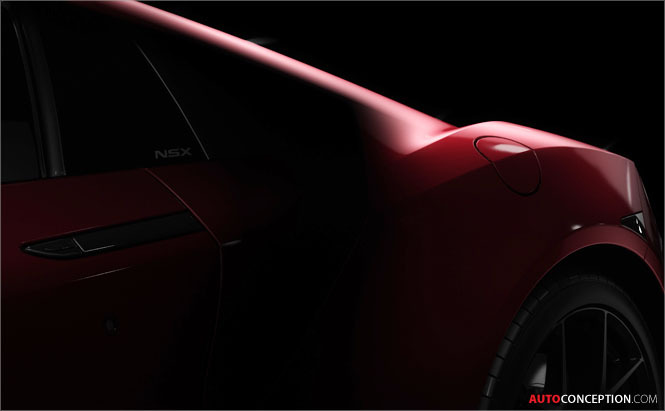 The NSX will eventually be produced at the company’s new Performance Manufacturing Center in Marysville, Ohio, using domestic and globally sourced parts.